Cream N Magenta Colour Kaleera Silk N Khicha Pallu Printed Party Wear Saree . 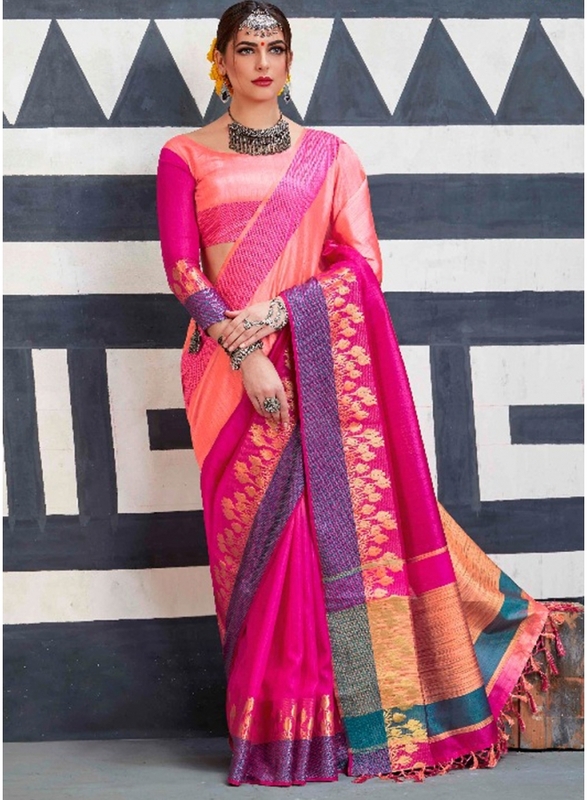 This Designer Saree Are Kaleera Silk And Kiacha Pallu Butti Printed Designer Saree . This Saree Are Two Lace Border Pink And Blue Colour . Saree Come With Same Colour Half Silve Butti Printed Designer Boules . Cream Colour Kaleera Silk And Khicha Pallu Printed Designer Lace Border Saree .